Food can be used as a very powerful tool for healing. The right foods provide the body with the substances it needs to heal and respond to treatments. The right food can influence whether or not bad genetic code will be expressed. What are these special properties of foods in TCVM? They include properties like warming, cooling, draining dampness, moisturizing, etc. Will Dr. Radford sell me pet food? 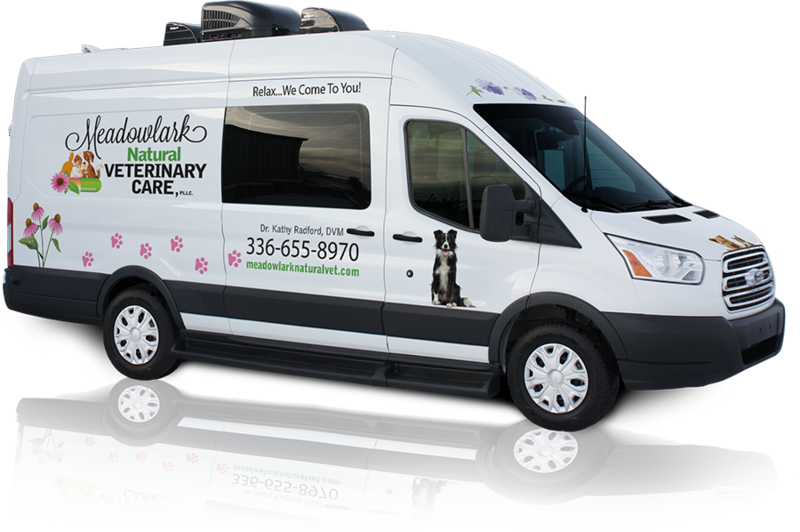 Dr. Radford can write prescriptions for prescription pet food but doesn’t carry any food in her practice. She will provide recipes, guidance on purchasing food, and sometimes might prescribe a nutraceutical supplement. What is TCVM Food Therapy? First the doctor will make a Traditional Chinese Veterinary Medicine Diagnosis (TCVM) of the patient by giving a physical exam and taking a history. The patient’s pattern of imbalance is categorized according TCVM theory. Then certain foods are prescribed that would have the right properties for rebalancing the patient. Will my pet eat dog food or table food? It will depend on what the doctor and you decide together is best for your situation. Some fresh food would be excellent for most patients, but Dr. Radford will work with you to come up with a plan that you can manage.